This week’s IAAF World Indoor Championships confirms Birmingham’s position as the “UK’s capital of athletics”, according to Ian Ward, the leader of Birmingham City Council. 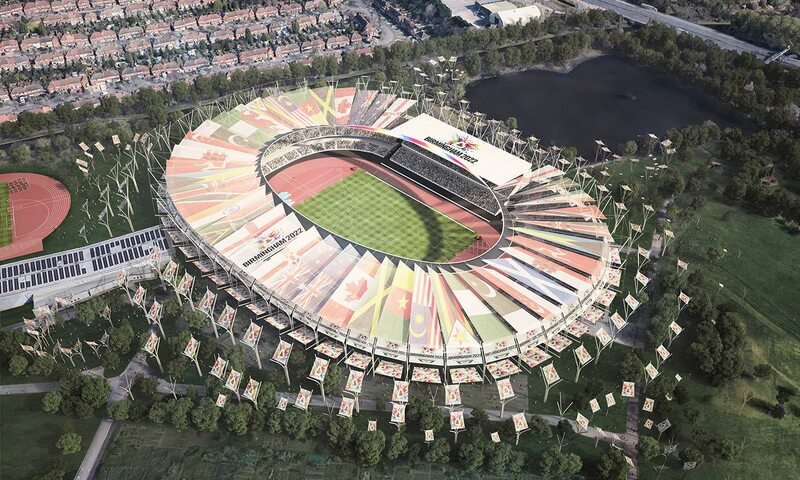 Following this, when the Commonwealth Games comes to the area in 2022, it will further cement Birmingham’s status. The World Indoor Championships takes place in the magnificent Arena Birmingham in the centre of the city this week but track and field at the Commonwealth Games will be held at a redeveloped Alexander Stadium in the Perry Barr district. 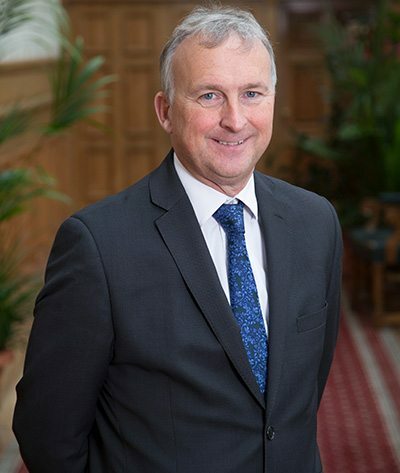 Cllr Ward (pictured) was chairman of the bid for the 2022 Commonwealth Games and also head of the executive steering group for the 2003 and 2018 IAAF World Indoor Championships in Birmingham. Given this, he has been involved in all the successful bids going back to the turn of the millennium when he was part of a team in Paris that secured the 2003 World Indoors. “We’re one of only two cities in the world who have held it twice. Back in 2003 the IAAF were good enough to tell us we’d hosted the best-ever World Indoors so we have a lot to live up to,” he says. “It underlines our credentials to hold world and European sporting events in the city and also it’s a boost to the city economy. On the Commonwealth Games coming to Birmingham, he says: “It is huge. It is the Friendly Games. I saw it in Manchester and I saw it in Glasgow and I thought ‘Birmingham should be doing this’. “It’s a fantastic platform for the city and a real opportunity to bring people from all over the world to Birmingham to show people what the city has to offer. “Louise Martin (president of the Commonwealth Games Federation) was kind enough to describe Birmingham as ‘the Commonwealth city’ when she visited it and she saw the diversity and mix of people as. We played that back to her of course in the bid process and emphasised that people in Birmingham can trace their heritage back to all 70 Commonwealth countries. “I think we’re unique in that aspect and we’re also a very young city. We’re the youngest in Europe with 46% of the population below the age of 30.